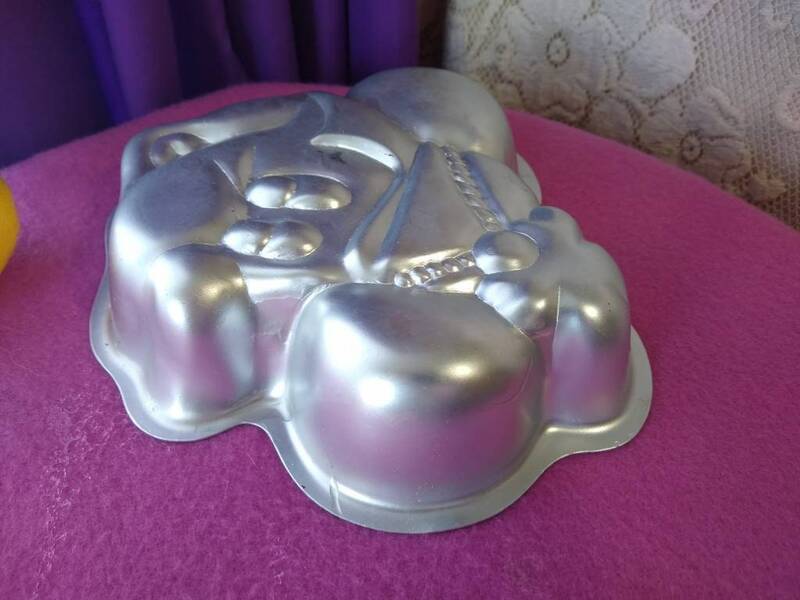 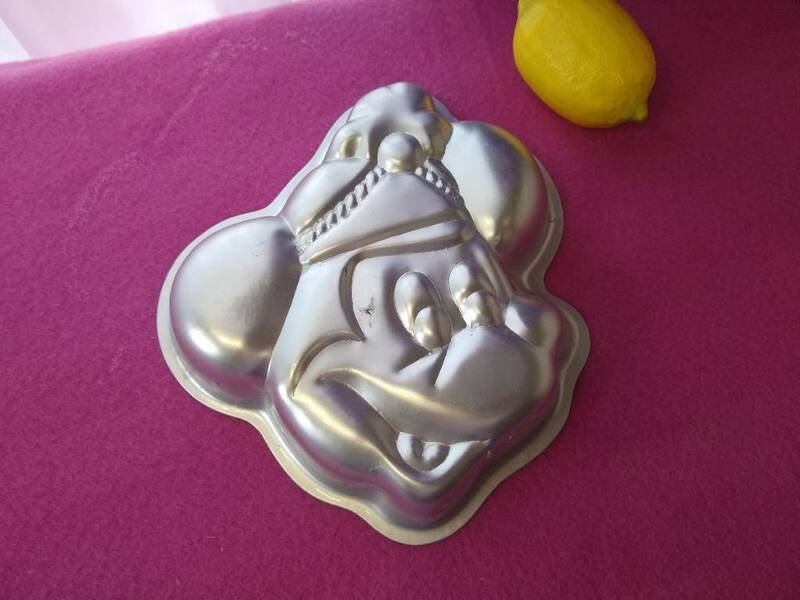 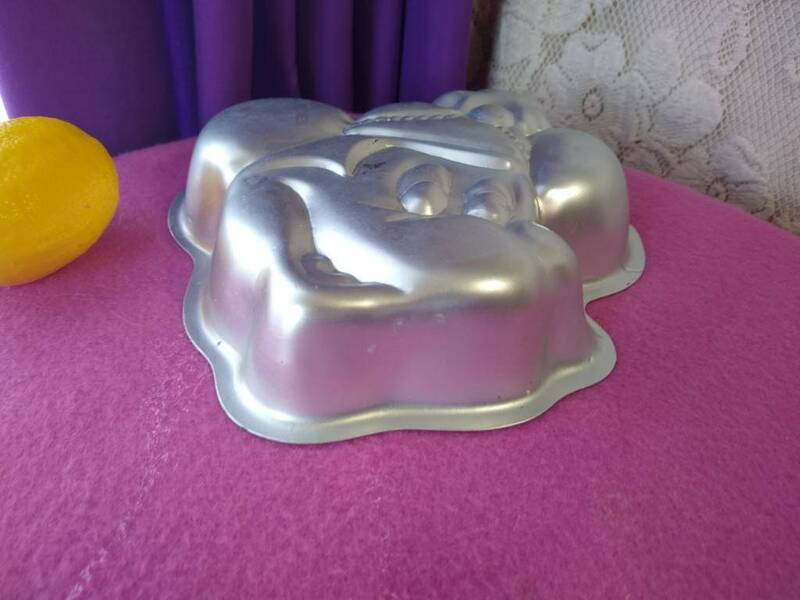 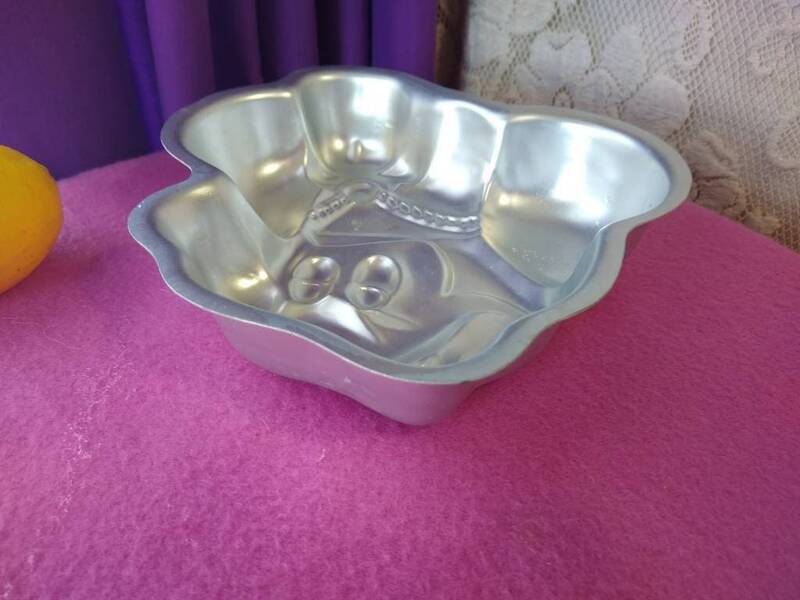 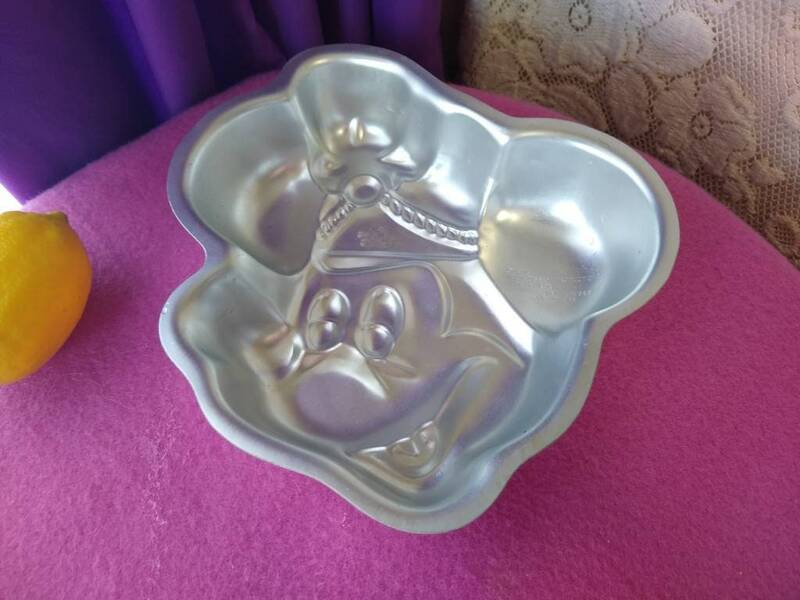 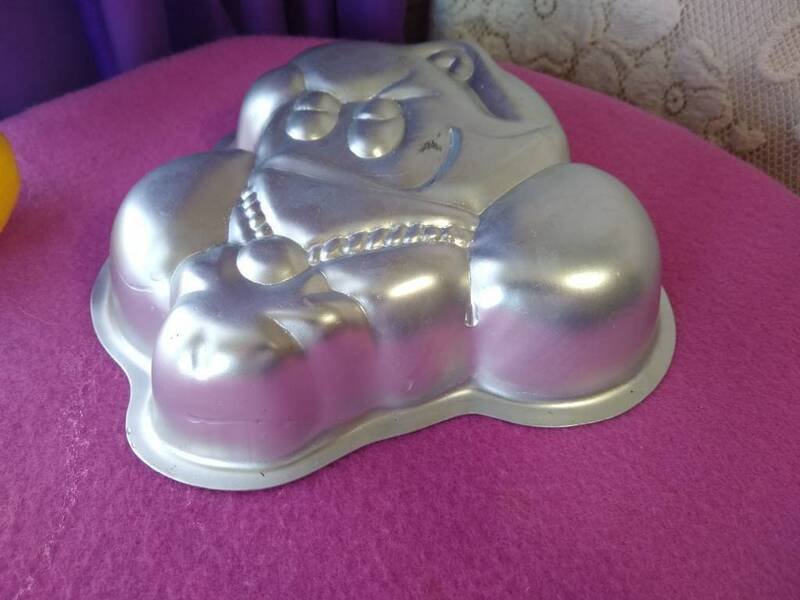 This is a smaller cake mold. 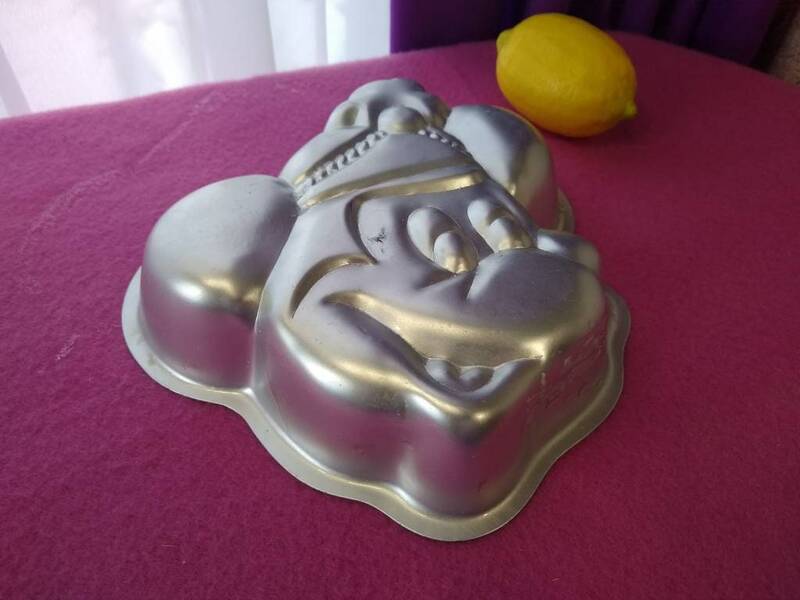 It takes only 1 Layer Cake Mix. 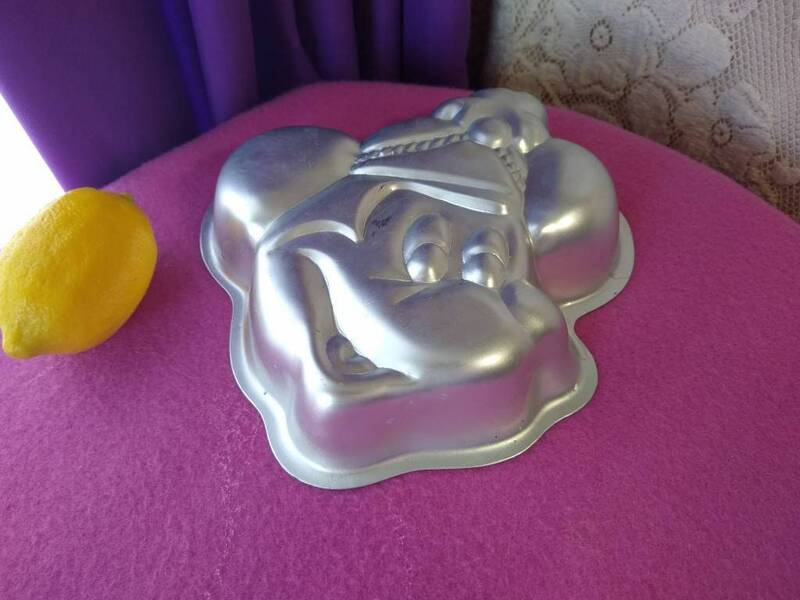 This is the perfect mold. 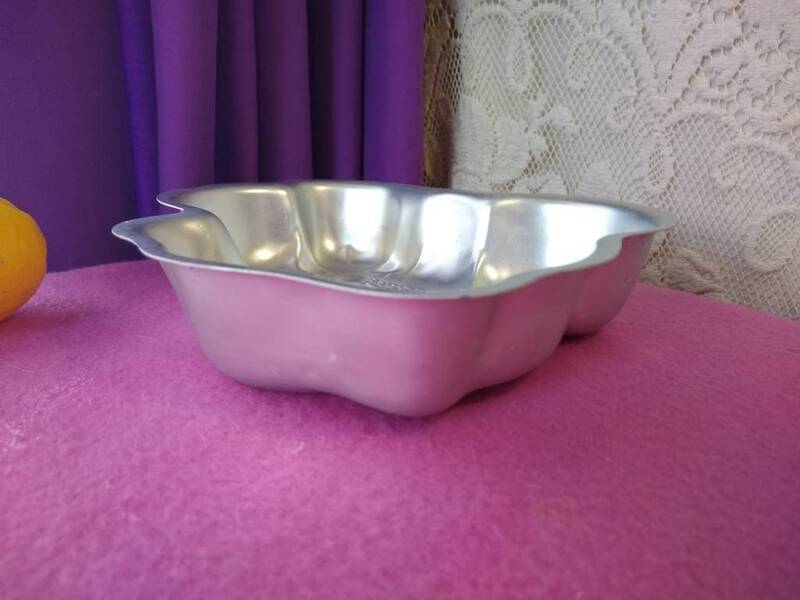 **We combine shipping on multiple listings purchased! 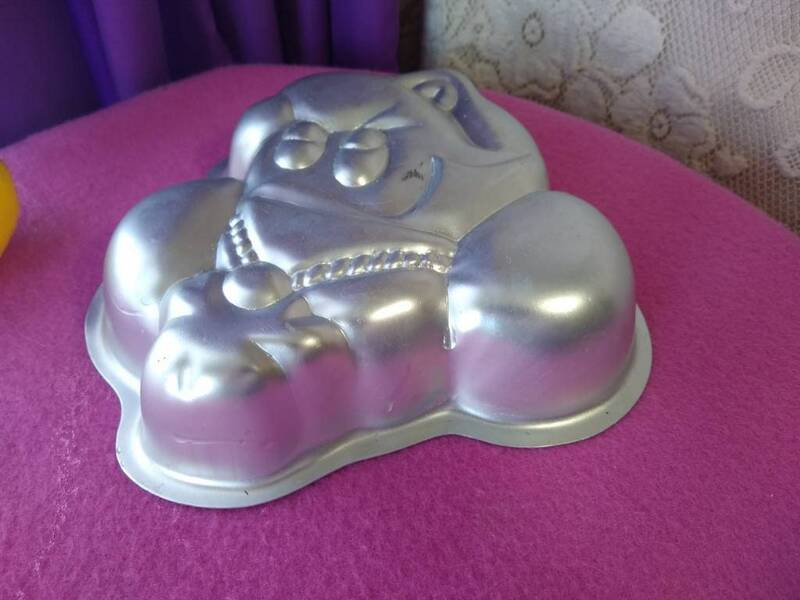 Browse all Our Cake mixes!